This approximately 15-mile stretch of scenic dirt road crosses the diverse habitats within the Park Range of the Rocky Mountains. It rises from sagebrush and gamble oak habitat to lodgepole pine, quaking aspen, and spruce-fir dominated forests. 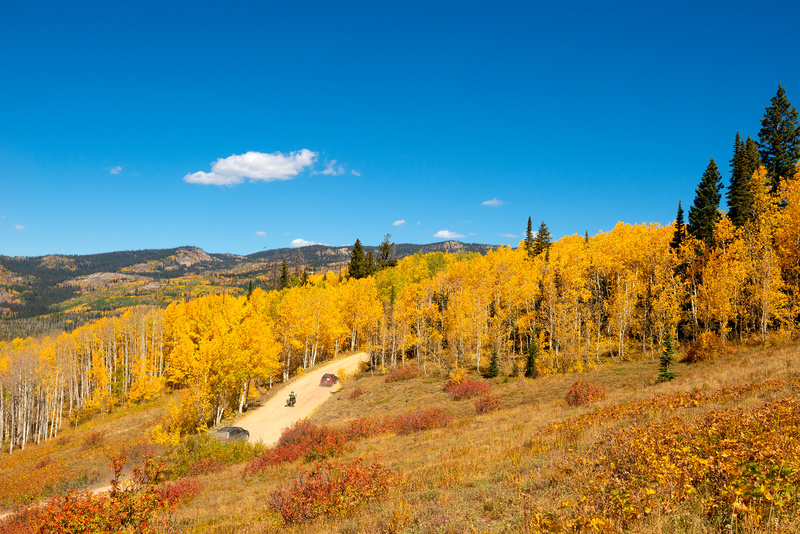 The elevation ranges from 6,700 feet in Steamboat Springs to 10,400 feet at Summit Lake Camp Ground. This road offers spectacular views of the Yampa and North Park valleys below, multiple alpine lakes within walking distance, access to the Mount Zirkel Wilderness, multiple disperse camping sites and Summit Lake Campground with restroom facilities. Additionally, there are numerous hiking, horseback and motorized vehicle trails to suite a range of outdoor activity needs.